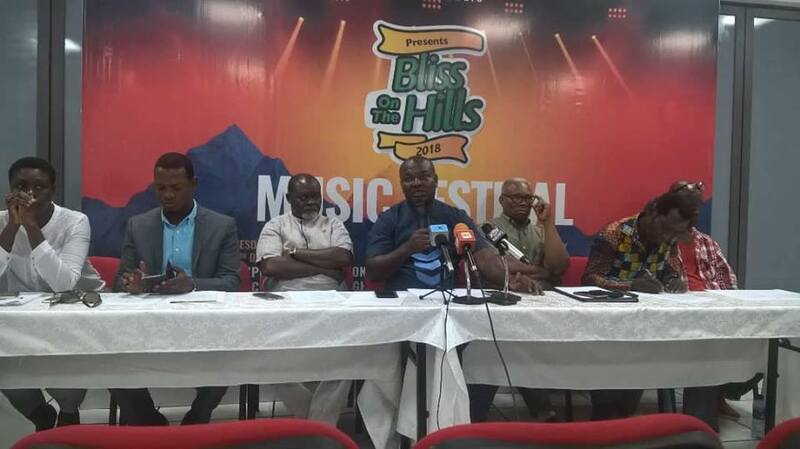 Brimah Kamoko (Bukum Banku) will be the toast of boxing fans in Kwahu on December 26 for the Bliss on the Hills –Azumah Nelson Fight Night. 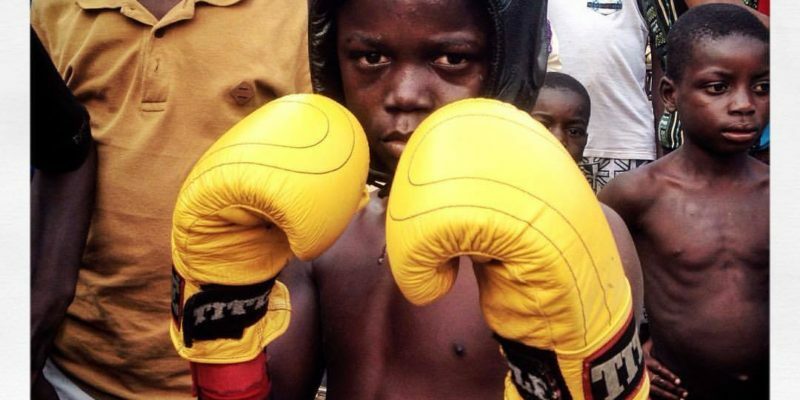 The self-acclaimed boxing Champion takes on Nigeria’s Kabiru Towolawi (Storm) in the main fight of the night. 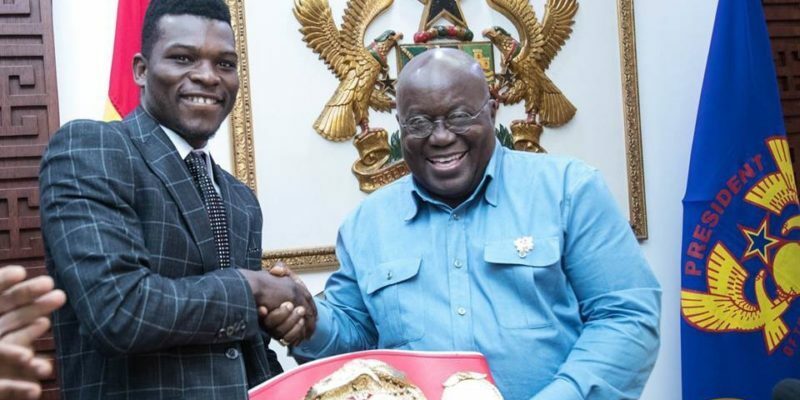 The event which was launched at the Bukom Boxing arena in Accra on Tuesday was graced by celebrated Ghanaian boxer Azumah Nelson, representatives from the Ghana boxing authority as well as officials from the Kwahu Republic. The fight night forms part of a series of events being laid down by organizers of the annual Bliss on the Hills event. Also on the bill will be Jacob Laryea fighting Isaac Tetteh in the Welterweight contest. The super middleweight fight will see Emmanuel Danso scuffling it out with Michael Osunla Osuman. Theophilus Tetteh takes on Felix Okine in a mouthwatering bout when the two face off in the National Super Bantamweight title. 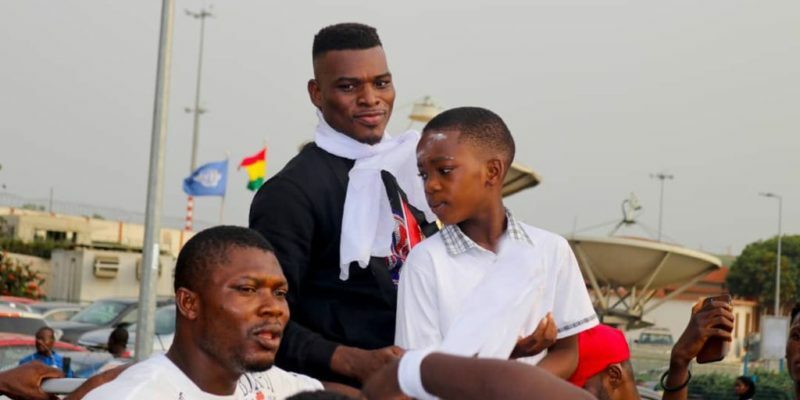 Justice Addy, known among his boxing fans as quick action will fight Joseph Lamptey for the National Welterweight title with Razak Nettey battling Nathaniel Nukpe. Bliss on the Hills have been an annual organized for the past few years.